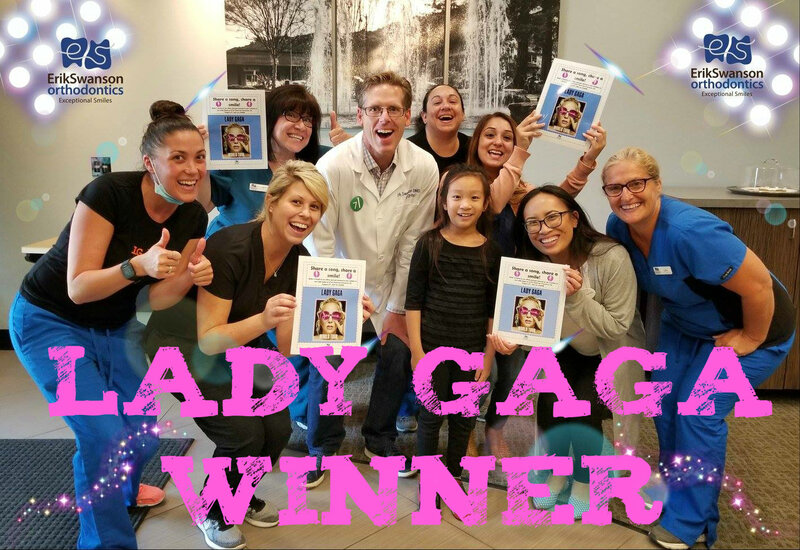 WE REWARD OUR PATIENTS for keeping their smiles healthy! Recent prizes have included concert tickets to artists such as Lady Gaga, Taylor Swift and Selena Gomez. 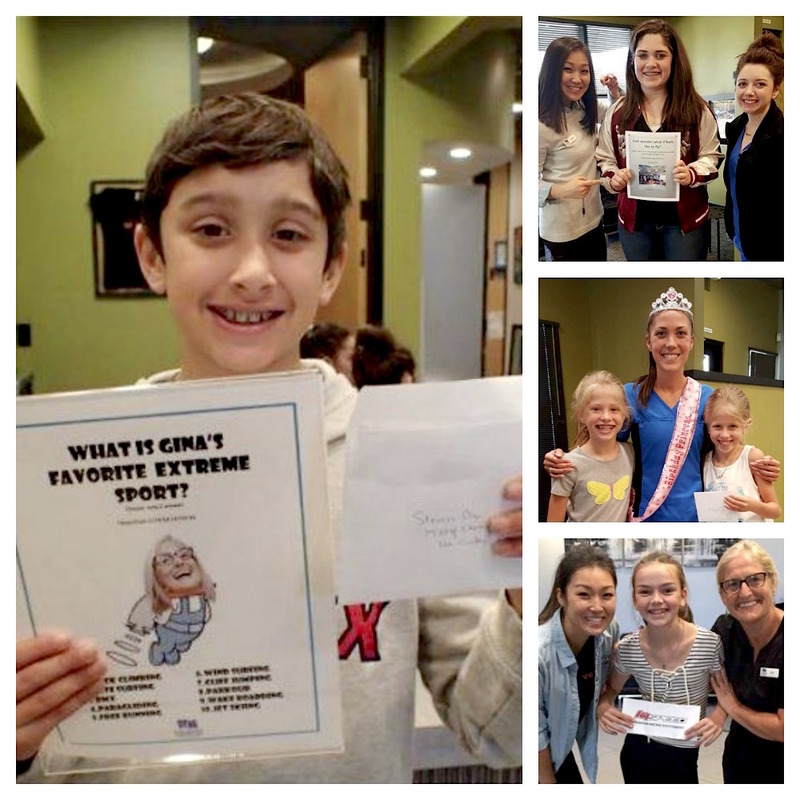 Our patients have also won iFLY indoor skydiving, K1 Speed indoor go kart racing, Los Gatos Theatre movie passes, and the list goes on. At your next appointment, be sure to ask our front desk staff about upcoming contests and the cool prizes you can win.